This Wayfinding Sign is 1 of 100+ Models! 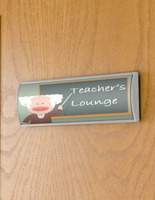 Many Office Signs Are Now Instock! 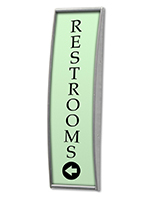 Various Other Affordable Wayfinding Products Available Now! 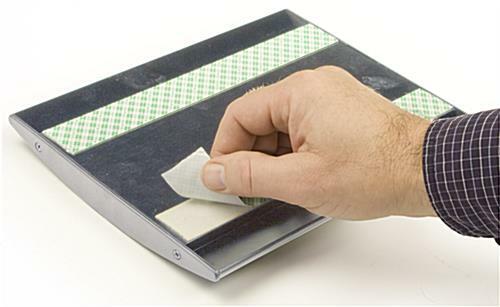 Backer is made from silver anodized aluminum for durability. 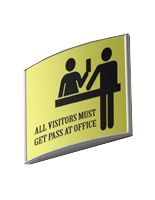 This wayfinding signage for giving direction is ideal for displaying room numbers in schools and universities, employee names on office doors, or wayfindings in any type of business. 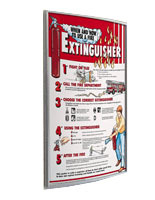 These store signs have a durable, aluminum backer with a silver finish to easily coordinate with any decor. 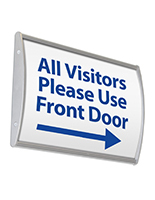 The aluminum construction ensures this slightly rectangular wayfinding product, also known as door sign, will last longer than those constructed from plastic. Each frame includes a non-glare lens to prevent light reflections from hindering the view of your messages. The lens also protects the displayed graphic from getting damaged as well. 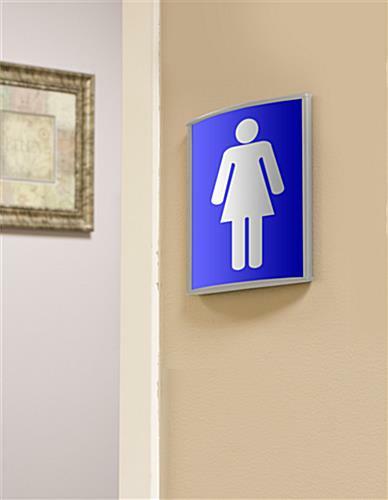 This wall signage, wayfinding sign that communicates information attracts attention from every angle. These business signs do not come with artwork. 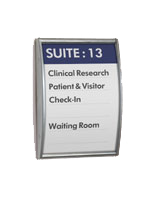 However, wayfinding messages can be easily created and printed on any regular printer. 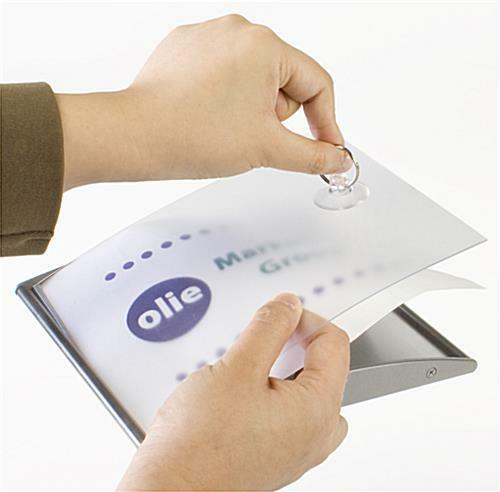 Your graphic can be easily changed as well, by using the provided suction cup. 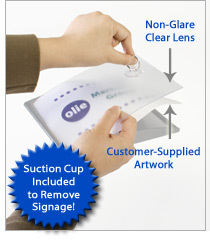 This signholder, wayfinding signs that mount to a wall come with a suction cup to remove the anti-reflective overlay, and slide your new signage into the frame. 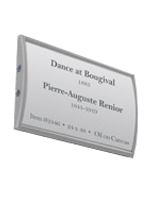 These name plates can be used to display warning signs, occupant's titles or department directories. 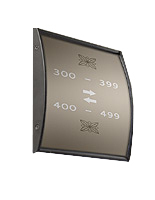 Equipped with double-sided foam tape, this wayfinding sign that is silver can be easily mounted to most flat surfaces, in either vertical or horizontal orientation. 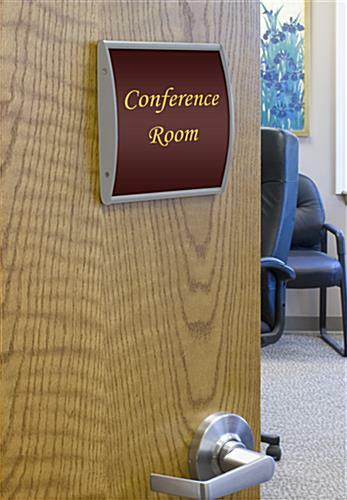 An interior sign display, like the one seen here, can help to give your office area a professional appearance. Purchase your business signs today!